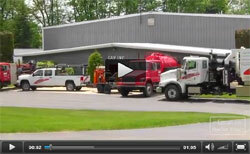 After a major flood in Johnstown, Pennsylvania, Gary A. Proborsky purchased one used septic truck for pumping flooded basements, storm, and sanitary pipe TV inspection, and other cleanup work. 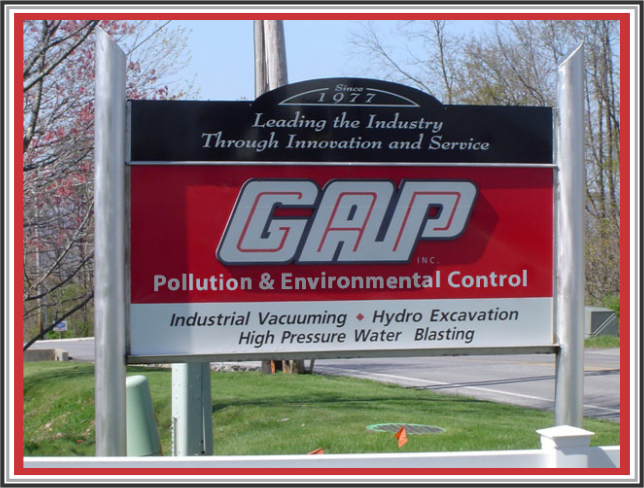 From humble beginnings in 1977, Gary and Rose Poborsky began GAP Pollution and Environmental Control, Inc. Over the years, Gap P.E.C. has grown to become the industry leader through innovation and superior service personnel. Industrial accounts like coal power plants, steel mills, cement plants, paper mills, etc. needed simple, durable, versatile, efficient, rugged, and reliable industrial vacuum equipment for industrial cleaning.